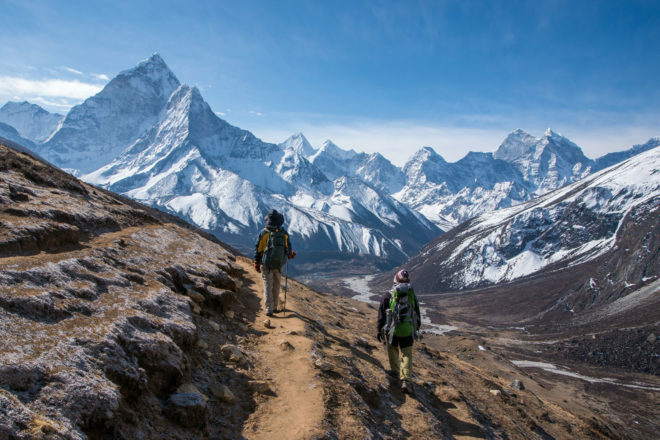 Trekkers make their way to Everest Base camp, Nepal. See Borneo’s orang-utans with a family expedition. 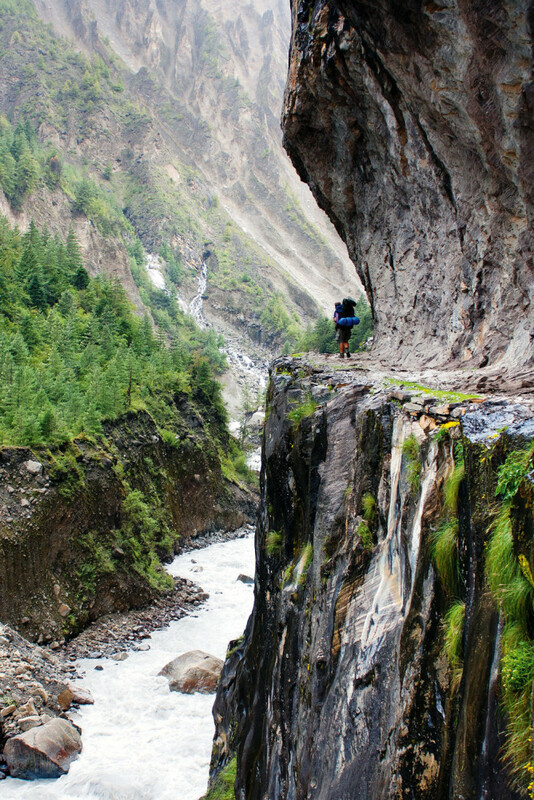 The trekking fraternity was shaken to the core by the events in Nepal earlier this year. Trekking can be exhilarating, exhausting and precarious in equal parts, but it is exactly this combination of things, along with the amazing destinations you can get to under your own steam, that makes it so compelling to so many people. their homes earlier this year. World Expeditions has earned an enviable reputation over the years for its program of responsible, sustainable small group adventures over seven continents. Its family holiday itineraries offer adventures to some of the most remote places on the planets, from Nepal and Lhasa to the jungles of Borneo. 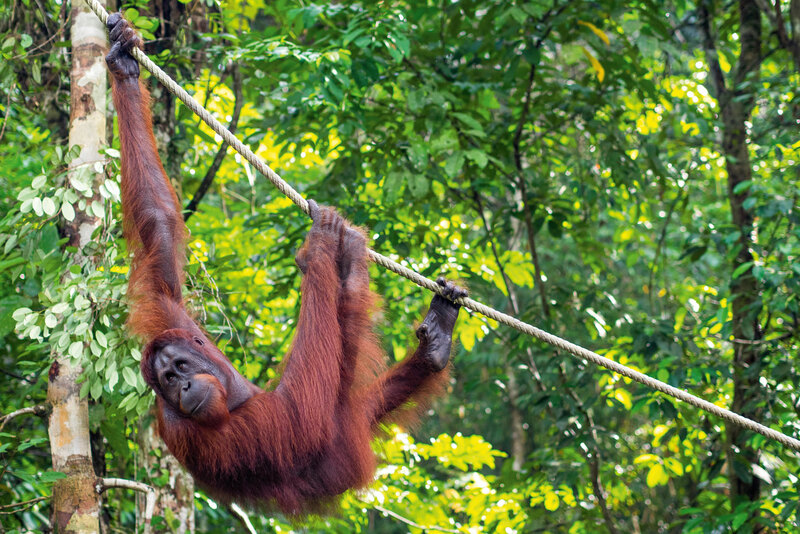 Its 17-day Borneo Panorama takes in a naturalist’s dream destinations of Sarawak and Sabah, staying in Iban longhouses, ascending Mount Kinabalu and visiting an orang-utan rehabilitation centre – sure to be a firm favourite with the kids. Intrepid Travel’s small group style of travel means you’ll stay under the radar, travelling the local way, eating the local way and sleeping the local way. Its roster of off-map adventures tackle the unexplored regions of the world, the places untouched by tourism – everywhere from Burma’s Ice Mountains to the lost Mayan cities of Mexico.